On Friday May 9th, country singing legend Hank Williams Sr.’s daughter Jett was arrested for driving under the influence and violating implied consent in Wilson County, TN according to savingcountrymusic.com. Jett, a half sister to singer Hank Williams Jr., was arrested on February 25th of this year for DUI, making the latest arrest her second in three months. 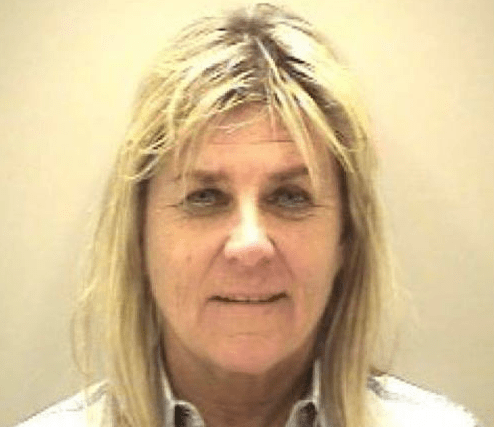 Jett Williams Adkinson was arrested for violation of implied consent after she refused to submit to a sobriety test. Police observed her driving erratically in a 1998 Jaguar early in the morning hours, swerving between lanes. Upon being stopped, she was cited for no proof of insurance and not wearing a seat belt. Jett, who is 61 years old, did not know she was the daughter of the country singing legend until 1985. Her mother, Bobby Jett, had a brief relationship with Hank Williams Sr. between his two marriages. Jett Williams Adkinson was a ward of the state prior to being adopted. 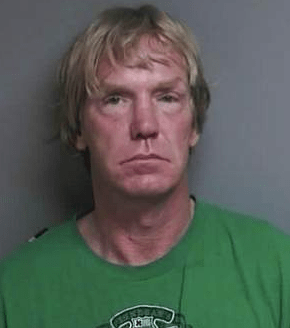 Scott Weideman, a 49-year-old Harrison Township resident, was arrested and put behind bars on Monday May 12 after being found driving on a suspended driver’s license for the 24th time. According to Detroit News, Weideman was pulled over in Mount Clemens while driving a Ford E250 U-Haul van. Weideman admitted to the Macomb County Sheriff’s deputy that his license was suspended. Upon check with the SOS’s office, the deputy discovered that Weideman had been convicted for driving with a suspended license 23 times in the past. Secretary of State spokesman Fred Woodhams said that the last time Weideman was able to get a drivers license was 2004; he also admitted that 23 convictions for driving with a suspended license is uncommon. He went on to say that individuals face a misdemeanor charge when being found guilty of driving with a suspended license for the third time.